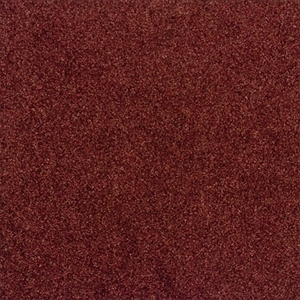 Milliken residential carpet tiles are known as the softest carpet tile squares. They are made up of a polyester fiber that has been textured and tufted cut into a shag look and feel. 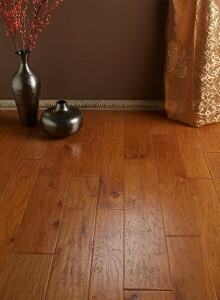 These flooring tiles come in attractive neutral colors and are very easy to install, needing no tape or adhesive. 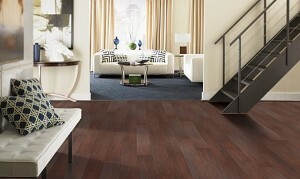 Each tile features a self-adhering backing that allows you to easily install a whole room or create a custom area rug. Milliken residential carpet tiles are also backed by a 10 year warranty and are just as easy to clean and maintain as standard broadloom carpet. Because of the carpet tiles ease of installation and maintenance, they have become a popular flooring choice for many people’s homes and for light traffic commercial applications. Made with premium WearOne® nylon and soil protection, Milliken residential carpet tile are created to give long-lasting beauty. Plus, create custom-color carpets using the Milliken Easy Change™ system of colors and top-selling carpet patterns. Milliken’s carpet tile incorporate the latest innovations in tufting and dyeing technology, achieving unique looks and excellent performance. With Milliken’s Color Reference system, coordinating multiple products across a single project is a snap; whether it’s carpet, LVT, or entry systems. All carpet tile products have cushion backing for an extended lifespan, as well as ergonomic and environmental benefits. So get your best selection of Milliken residential carpet tile at American Carpet Wholesalers of Georgia’s online catalog. 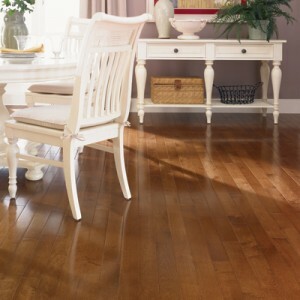 Make your room into the comfortable underfoot oasis you’ve always wanted. These carpet tiles are ideal for any room in your home.